Definition at line 39 of file xsens_list.h. 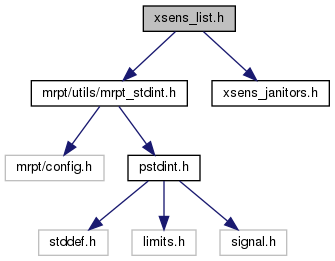 Referenced by xsens::List< T >::find(), xsens::List< T >::findDeref(), xsens::List< T >::findSorted(), and xsens::List< T >::findSortedDeref(). 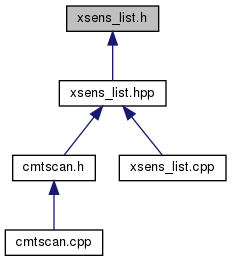 Definition at line 45 of file xsens_list.h.